We are your passport to everywhere. 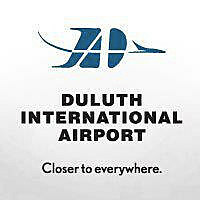 With nonstop service to 2 major hubs and thousands of connections, you can walk into your Duluth International Airport and emerge at virtually any destination around the world. Book your direct flight to Nashville May 17th-20th 2019!